Attend the market annually for the months of May and June. 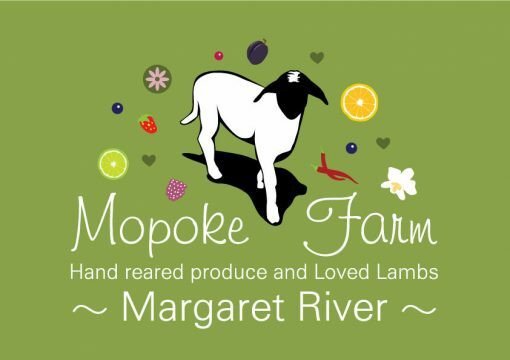 Mopoke Farm in Rosa Brook raises lambs available for pets, food or loan service, all enquiries welcomed. We also produce Custard Apples, Persimmons, Limes, Finger Limes, Figs and Jujubes (all spray free) to the regions Chefs and to customers at the Margaret River Farmers Market. 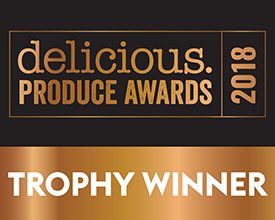 We welcome visitors to the farm to see what we’re all about, try our delicious fruit and pat the lambs – please contact us via our web site to pre-arrange a visit.